Super Mama Djombo orchestra, Guin-Bissau, West Africa. All songs recorded in Lisbon, 1980 - re-mastered from the original reels. 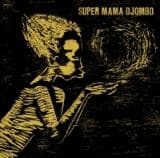 8 archive recordings are now available on CD again since a long time!Super Mama Djombo is one of West Africa's greatest roots orchestras and especially for the people of Guin-Bissau. The band marked a new national identity and reinvented Portuguese Creole as a language of national unity. 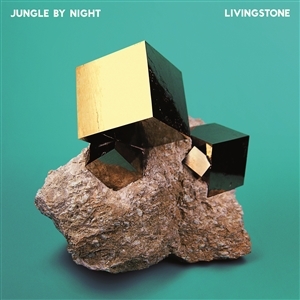 6 previously unreleased songs now available for the first time on vinyl! 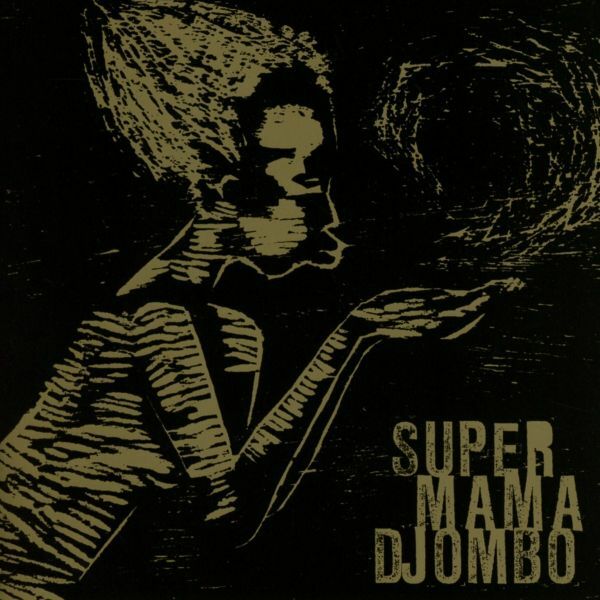 Super Mama Djombo is a wonderful band from Guinee-Bissau / West Africa who have been mostly active in the 80ties. This music is recorded 1980 in Lissabon and all the songs have been mastered from the original master tapes.